*Science Fiction, Horror & Fantasy: H P Lovecraft’s influence can be judged from the large number of works written about him, exploring his background and his relationship to other influential writers of his day. 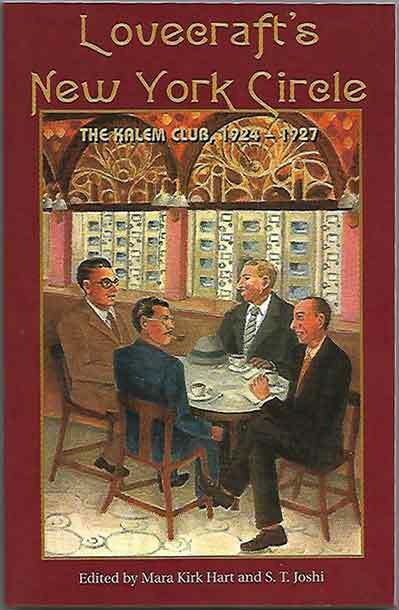 We’ve added six titles, several rare, which aim to explore the man behind the macabre. 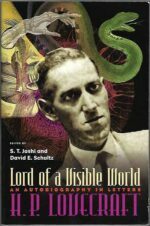 Two take the form of literary criticism, Burleson’s H P Lovecraft: A Critical Study and St Armand’s The Roots Of Horror In The Fiction Of H P Lovecraft, one is autobiographical, Lord Of A Visible World: An Autobiography In Letters (Lovecraft, Joshi, & Schultz), and one a biography, Lovecraft At Last (Lovecraft & Conover). 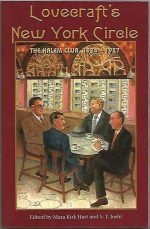 The remaining two cover Lovecraft in film, Lurker In The Lobby: A Guide To The Cinema Of H P Lovecraft (Migliore & Strysik) and a circle of his friends that formed the Kalem Club, Lovecraft’s New York Circle (Hart & Joshi). 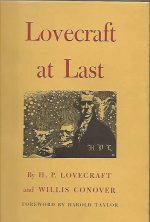 Giving you a chance to learn far more about Lovecraft than can be gleaned from his fiction, all of these are listed just after the author himself in the catalogue to make them easy to find.